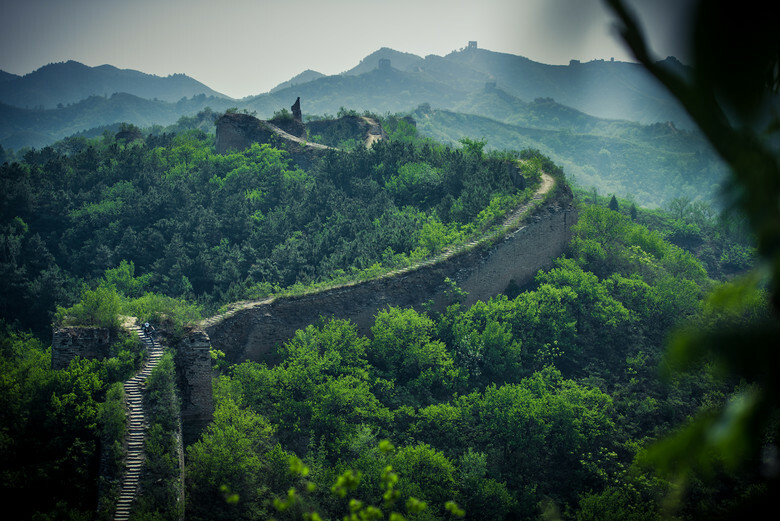 The Great Wall of China is 1000 times longer than any monument ever created. It is the largest civil project ever to be attempted in history. Construction began before the birth of Christ and they were still working on it when Colombus discovered America. Thousands of people died over the years and years of building it. . 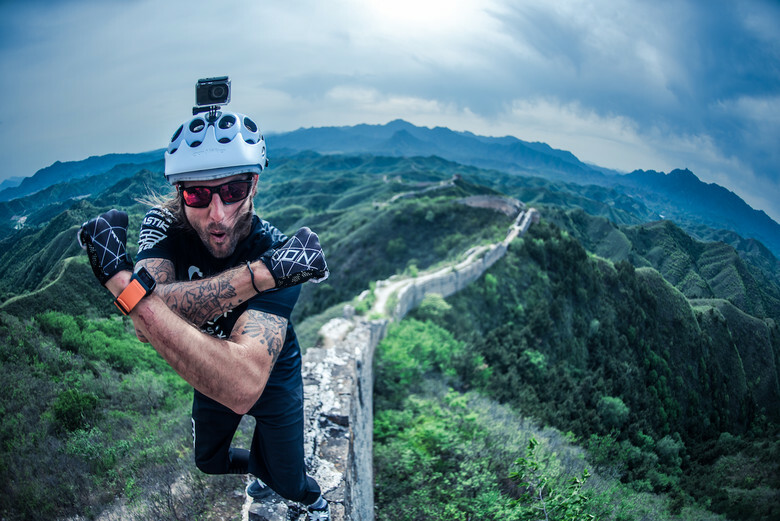 Beyond the tourist attraction there is a very different wall, rarely visited and filmed. Almost unknown and located just above the horizon from where tourists stop to take their selfies. This is the real Great Wall of China. I’ve focused on riding my bike practically all my life. Ever since I was old enough to know why it was so amazing. I remember that feeling of rolling, sliding, movement and the pleasant sensation that it produces in my brain. Over the years I have adapted my whole universe and my whole life to the bike. I'm already close to 40 and I still have the same enthusiasm, passion and interest for it as I did when I was just a child. I always thought that life shows us many paths all the time and that in the least expected moment is when an adventure begins, almost without knowing it, inadvertently ... then the spark is produced, the stars line up and suddenly ... 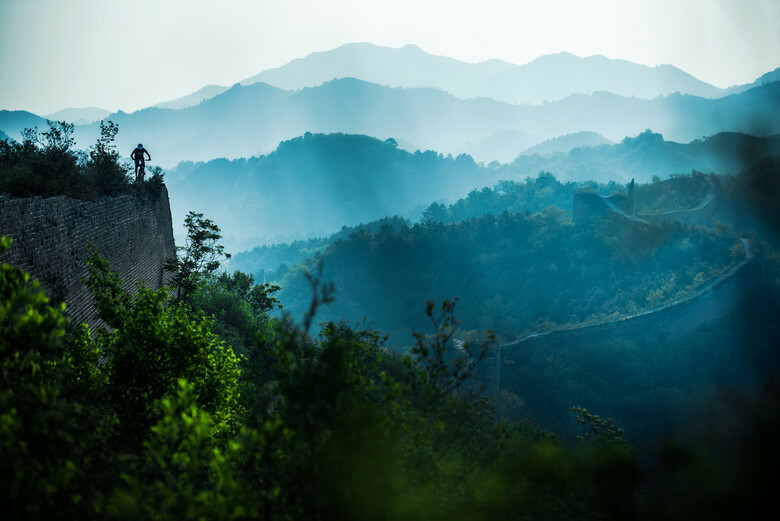 I find myself on the way to the Great Chinese Wall with two good friends. Abel Blanco is a Madrid, Spain local who is based in China. Abel works at a school in Beijing and is a virtuous filmer. He was really the connecting link of this whole story. My other traveling companion was photographer Fernando Marmolejo with whom I started the first projects for #MakeYourOwnShortcut. 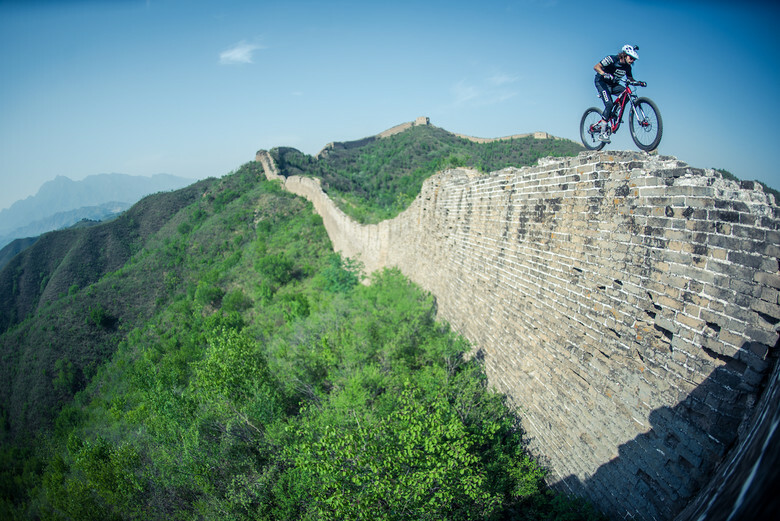 Together we embarked on this adventure that took us to one of the dreams of my childhood, to ride my mountain bike on the Great Wall. It is the largest civil engineering work in the world. It begins on the shores of the Yellow Sea and reaches Jaijou Wang in the Gobi Desert. It crosses the country like a long and sinuous backbone that reaches out more than 6400 km of length. I have always thought that life is crossing our paths and that in the least expected moment is when an adventure begins.